Is the Seagull Artist Mosaic acoustic guitar better suited to a beginner or seasoned professional? Find out in this exclusive expert review. Is This The Guitar For You? 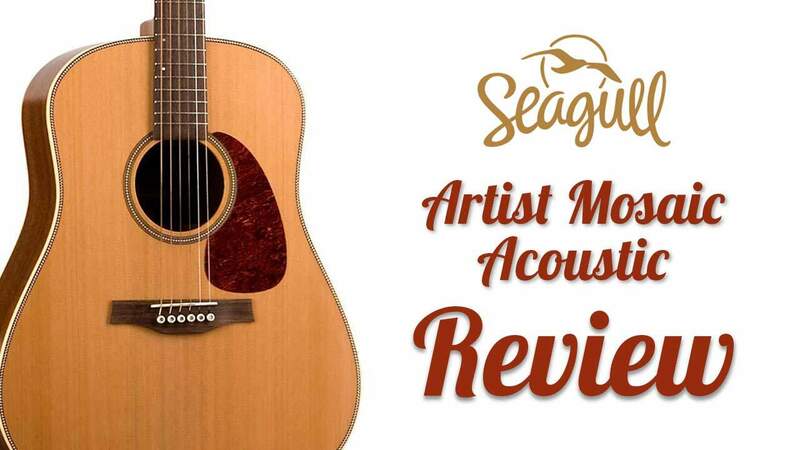 Why Consider the Seagull Artist Acoustic? Final Verdict: Should You Consider Buying a Seagull Artist? Seagull Artist Mosaic Acoustic: Is This The Guitar For You? Whether you have mastered the guitar, or are looking to take on a new craft, the Seagull brand has a broad range of instruments available to fit your playing style. The Seagull Artist Mosaic is no exception, perfect for a beginner or seasoned professional. 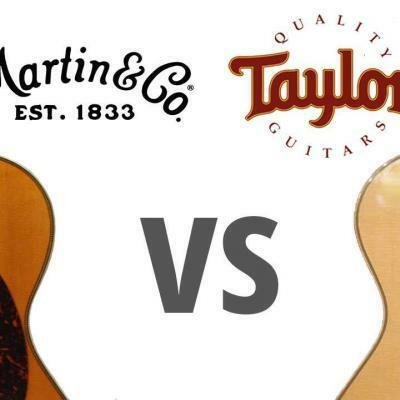 Though possibly less distinguished than other brands which carry a hefty price increase for their name, the superb quality and sound of this guitar make it a serious contender in the market. This is, in part, due to fantastic construction and sound of the instrument, but its overall value is truly realized in the playability. Robert Godin first started producing Seagull Guitars in the Village of LaPatrie, Quebec back in 1982. 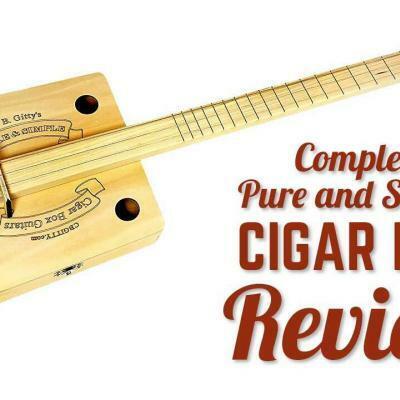 Designed to combine the best elements of hand-crafted instruments at an affordable price, including soundboards made of centuries old tonewoods. 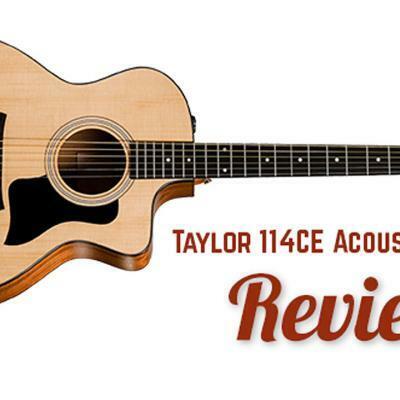 Considering the legacy of exceptional craftsmanship, materials and value, it’s easy to see how the Artist Mosaic qualifies as one of the best acoustic guitars under $1000. 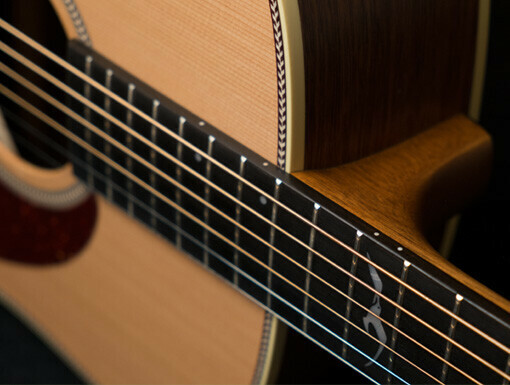 The Seagull Artist Mosaic Acoustic Guitar is a great choice for players at virtually any skill level. Being made in North America also helps support the national economy keeping your dollars localized. A great addition to the Seagull family, the instrument has a great sound and is easy to play. It’s one major shortfall being without an onboard pickup system, it does limit you with what you can do with it in live situations, especially for gigs. On the other hand, the lack of electronics keeps the price point reduced. There are many acoustic venues where this would sound great, and in the worst case scenario, you could have a microphone hooked up pointed in its direction, but this should primarily just be used acoustically. It sounds just as good as any of the high-end models we’ve played, while also having a great if somewhat understated look. Keep in mind, purely cosmetic elements added to a guitar can drive the cost up dramatically and have little or no effect on sound. If you’re a more advanced guitarist looking for the highest quality of instrument, the Seagull Artist Mosaic Acoustic Guitar would be a great buy as you can’t go wrong with the Seagull brand in general. The mahogany integrated set neck, though a bit broad, is ideally fitted with slightly wide-set strings, perfect for fingerpicking. The harmonic overtones while fingerpicking make playing at full strength unnecessary, easily filling a room with warm tones with a light strum. That being said, the action of this guitar out of the box is a bit higher than other similarly styled instruments, but can easily be adjusted with a good guitar setup. The resonance and overall vibration of this instrument set it apart from other guitars in its class. This is complemented by the semi-gloss, light finished exterior, which beckons a gentle caress on its surface to take in the rich grain. This is testament to the excellent build quality of this guitar, despite the reasonable price. This solid wood guitar is a menagerie of high-end woods, expertly pieced together to create an acoustical masterpiece. 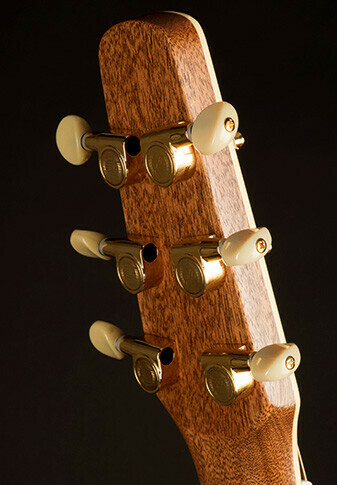 The top of the guitar is made from pressure treated cedar, while the back and sides are made from solid mahogany. The fingerboard and bridge are made from solid rosewood, and finally the nut and saddle are made from a bone alternative called Tusq made by Graph Tech Guitar Labs. 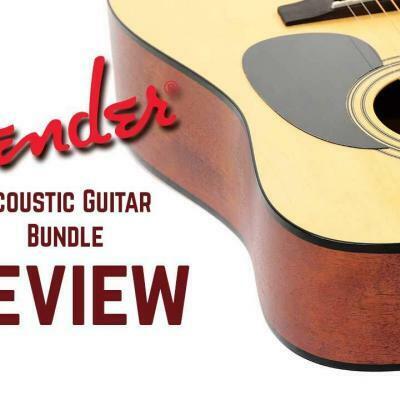 In conjunction, the combination of these disparate elements make for an extremely playable guitar, with a unique feel. The Seagull Artist Mosaic is truly a unique instrument, with a level of craftsmanship far outreaching its price point. Aside from the beautiful looks of this instrument, and its quality construction, it has a rich clean sound. The slightly larger string spacing will definitely ensure a truer sound while fingerpicking. 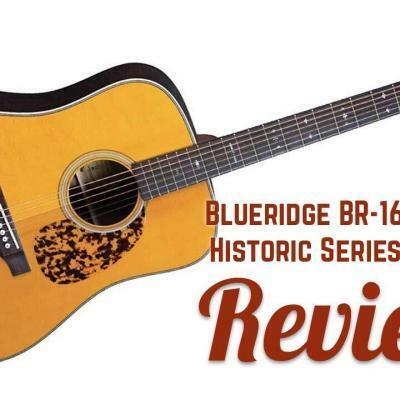 Additionally, the quality of the neck makes it feel as though the notes and chords sing off the mahogany, providing a rich and unencumbered sound resonating from the mid-rich cedar top. You can easily discern the strong tonal qualities of the cedar-mahogany wood combination, the result of a well-built instrument. As the guitar matures with time and becomes more cohesive, those strong cedar-voiced lower mids will mellow into an even richer tonal palette. 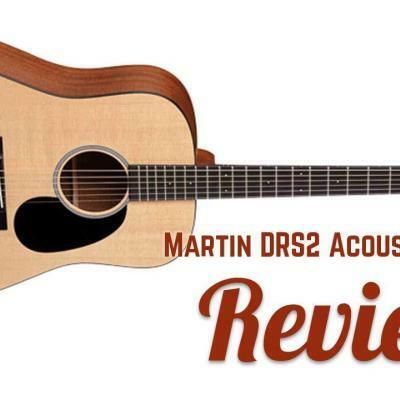 This entire instrument is made with an attention to detail outstripping its medium price range. 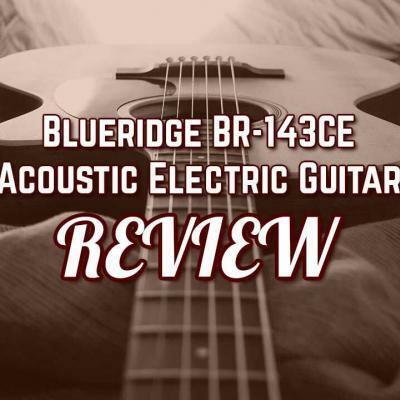 The quality of production, and outstanding tonal qualities, make it an ideal replacement for a guitar in the $2-3000 price range, while sitting at just a small portion of that price. This is solid-wood quality guitar that seems to have a sound which will only get better with time, feeling fully open and true even at medium to hard playing. It is certainly a great investment for a fledgling guitarist or seasoned professional, and also comes with a well-designed travel case. Regardless of your skill level, we consider the Seagull Artist Mosaic is a great buy. What Do Seagull Artist Players Think? We also recommend going to try it out for yourself at a local store before buying, as we believe an instrument should not be bought without testing it first. Instruments, at this level especially, are all about personal preference. Even though this instrument is of excellent manufacture, making a qualified purchase depends on your sensitivity to tone, cosmetic appeal, and overall skill level. About: In 1982 Robert Godin produced the first Seagull guitars in the Village of LaPatrie, Quebec. 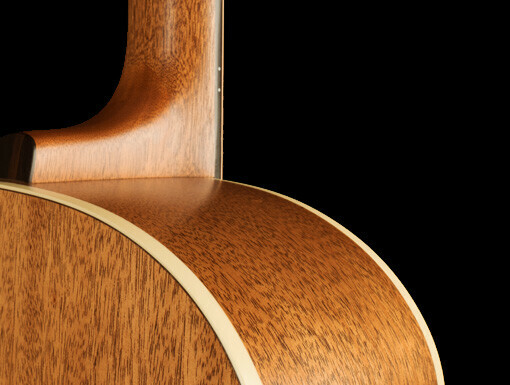 The concept for the Seagull guitar was to take the essential components of the best hand-crafted guitars (such as solid tops and beautiful finishes) and build these features into guitars that could be priced within the reach of working musicians.